Yesterday IGN announced that Natsume will not localize the latest Harvest Moon title and that XSeed is taking over localization. Because Nastume owns the Harvest Moon name, the latest Harvest Moon will instead be called “Story of Seasons.” It doesn’t quite have the same nostalgic ring that Harvest Moon carries, but in some ways it’s more true to the Japanese name which is translated as “ranch story” or “farm story” depending on who you ask. I’ll admit I was sad for a minute when I heard about the change. It definitely feels like the end of an era to me. But this announcement didn’t really come as a shock and I don’t think is quite as devastating as some of the twitterverse makes it out to be. I’m actually guessing about the judgment calls. 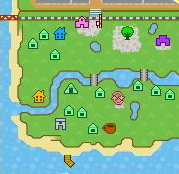 I don’t know whose idea it was to change the sprites. But the localization team’s job is to translate the game not just verbatim, but also to keep the spirit of it, which sometimes gets lost in its trek across the ocean. I think if the two companies can work more closely together it should mean better localizations hopefully in a more timely fashion. Pokémon set the bar kind of high on that one with its simultaneous worldwide release. Playing Rune Factory 4 has set my mind at ease about XSeed’s capability. I think they can handle the translation of Harvest Moon Story of Seasons. I haven’t played RF4 in Japanese, so I can’t make an accurate judgement about the subtleties of the Japanese to English translation, but in English RF4 is lively and engaging. I find it delightful. WHAT ABOUT THE PLUSHIES????!!!! SAVE THE PLUSHIES!!!!!! 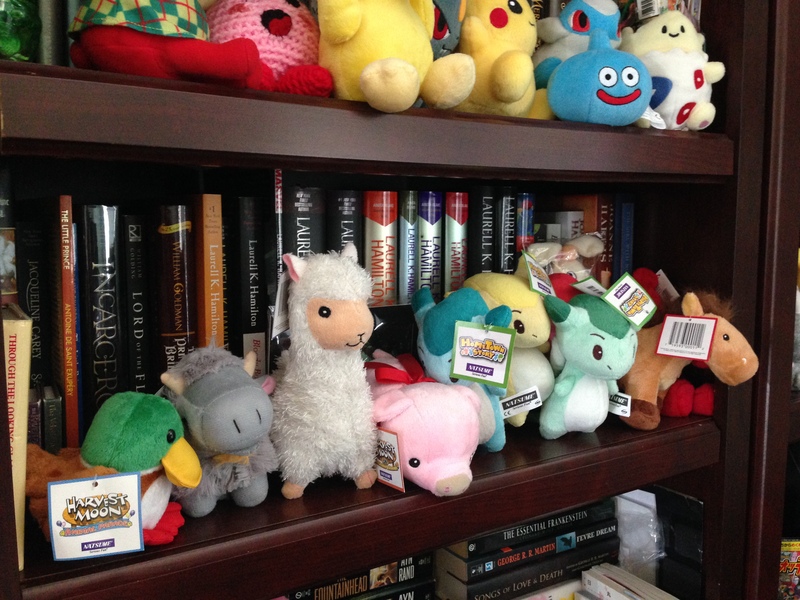 My collection of Harvest Moon plushies. I am accepting very limited friend code requests as I don't have much space left on my friend list. Please feel free to visit via the dream suite.